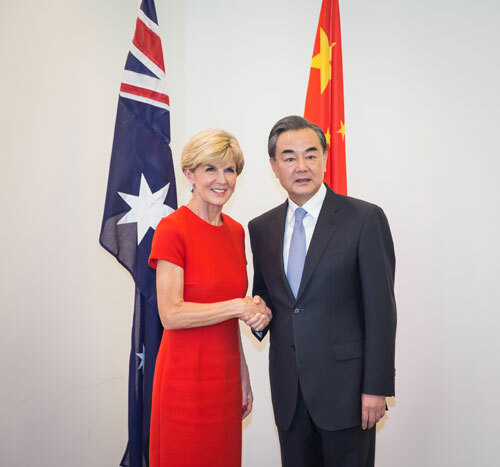 On February 7, 2017 local time, Foreign Minister Wang Yi held the 4th round of China-Australia Diplomatic and Strategic Dialogue with Foreign Minister Julie Bishop of Australia in Canberra. 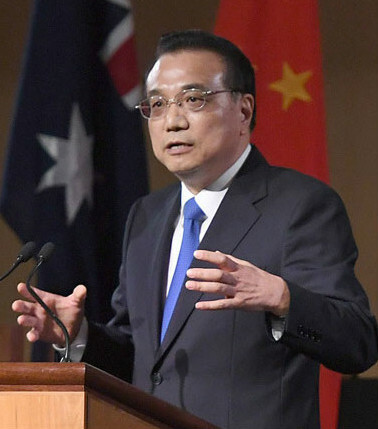 Wang Yi expressed that China-Australia relations have maintained healthy and stable development in general, and the implementation of bilateral free trade agreement is sound and effective. 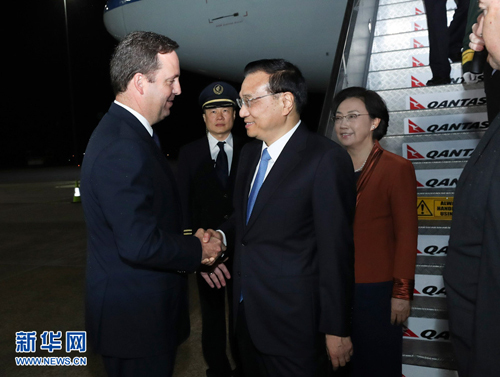 The comprehensiveness, strategic significance and practicability of China-Australia relations have been constantly improved. This year marks the 45th anniversary of the establishment of bilateral diplomatic relations. Both sides should take this as an opportunity to review experience, plan the future, and constantly expand all-round cooperation in line with the principles of mutual trust and mutual benefit, so as to enrich the connotation and upgrade the level of the comprehensive strategic partnership. Especially under the current chaotic international situation, China and Australia should strengthen strategic communication, and jointly send the positive messages to the outside on building an open world economy, steering the globalization towards a more inclusive and mutually beneficial direction, safeguarding the global trade system and opposing all forms of protectionism, in a bid to play respective positive role for the world peace, stability and development. 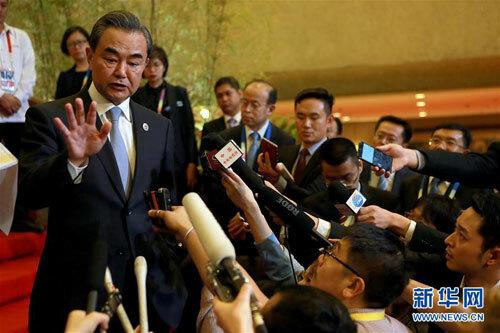 Wang Yi noted that the two countries should well prepare this year's high-level exchanges, strive to build a new era featuring prosperous free trade, push forward the transformation and upgrade of bilateral cooperation in trade and economy towards a more diversified and sustainable direction. 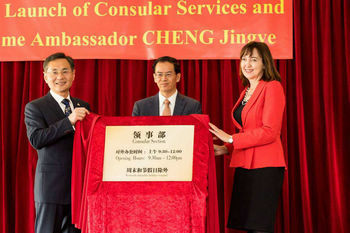 China and Australia should advance the integration of development strategies, enhance third-party cooperation and international production capacity cooperation, improve cooperation level through innovation, well host the series of activities under China-Australia Tourism Year and expand people-to-people and cultural exchanges as well as local exchanges. It is hoped that the Australian side could actively consider taking more measures to facilitate personnel exchanges and deepen judiciary and law enforcement cooperation on fugitive repatriation, asset recovery and other aspects. 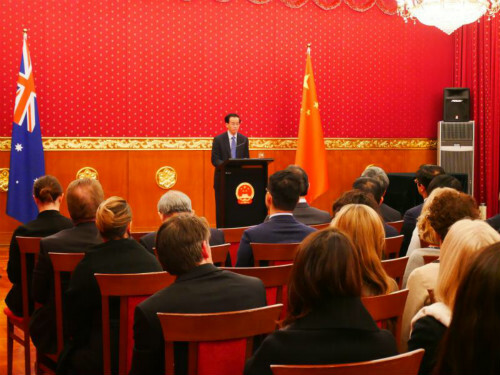 Julie Bishop said that Australia and China enjoy sound, close and robust relations, and both countries share extensive and profound exchanges and cooperation in trade, economy, politics, people-to-people and cultural engagement and other fields. 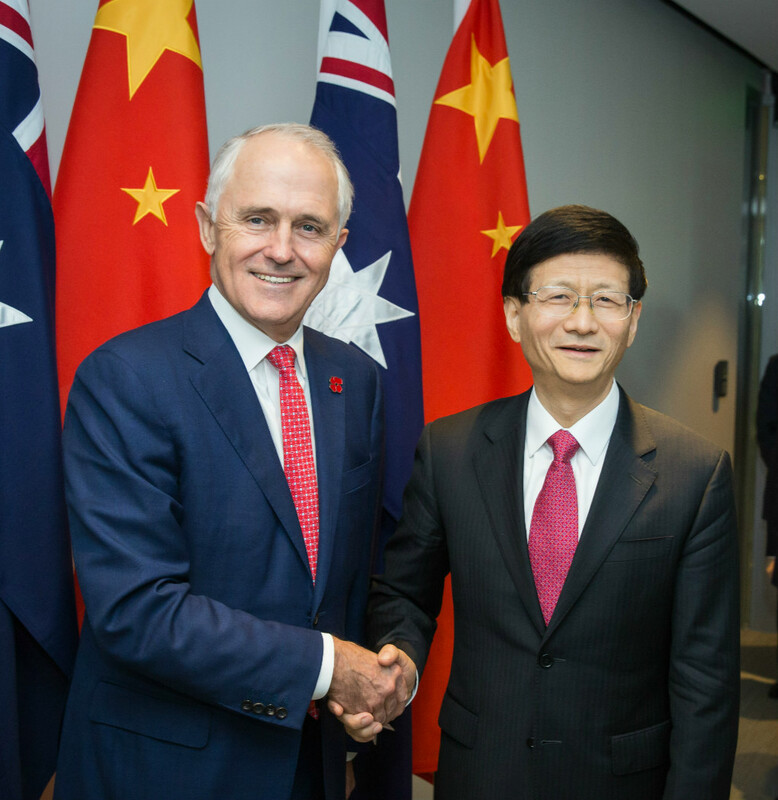 China is the most important trade partner of Australia. 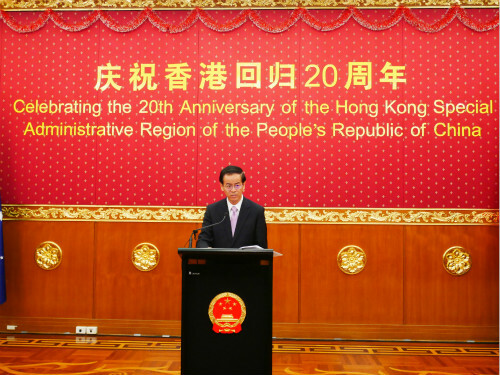 Australia attaches great importance to developing its relations with China, especially against the current international situation filled with increasing uncertainties. 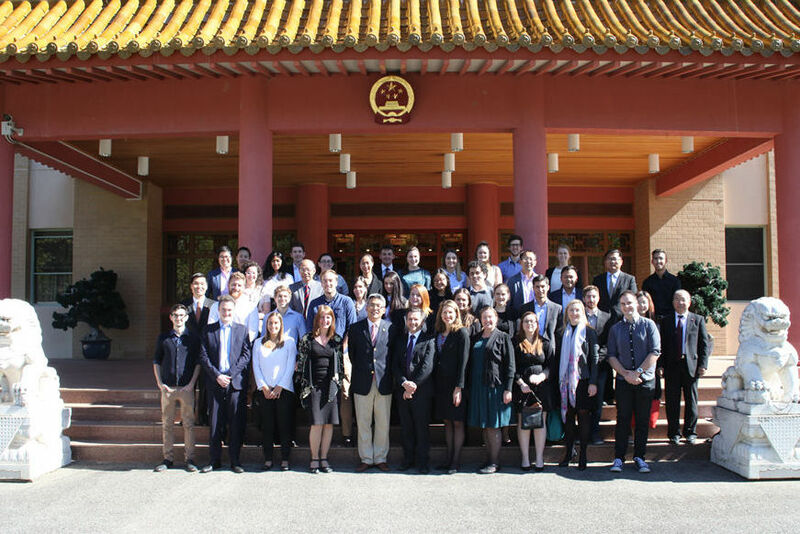 Australia and China should further intensify bilateral cooperation and also strengthen coordination and cooperation in international affairs, which is of great significance. 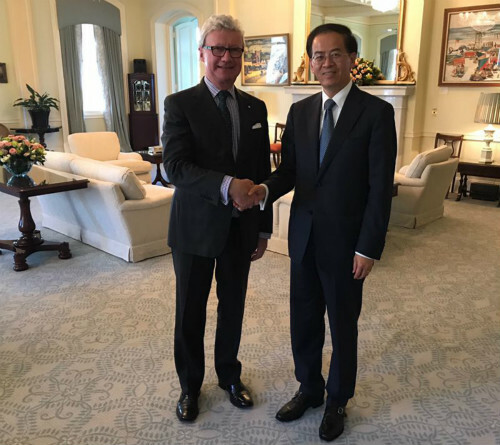 Hoping to continue to be a reliable cooperation partner of China, Australia looks forward to working with China to make preparation for this year's high-level exchanges, continuously expand and deepen cooperation in such fields as economy, trade, innovation, production capacity, energy and people-to-people and cultural engagement, as well as speed up the docking between the "Northern Development" plan of Australia and the "Belt and Road" construction, so as to elevate Australia-China comprehensive strategic partnership to new highs.